This is my first my product review post,yay! 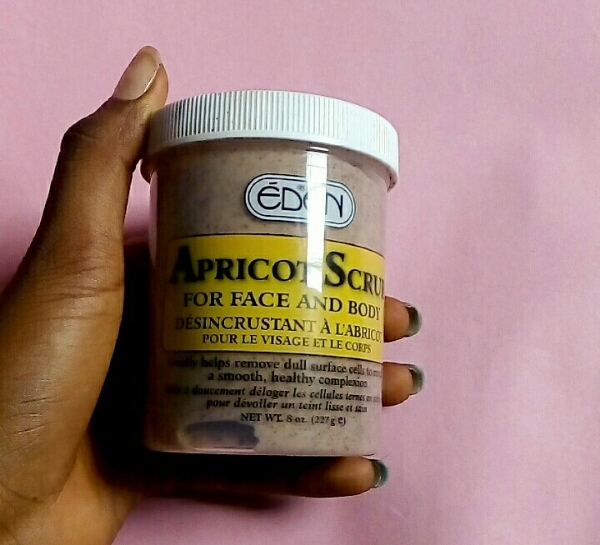 I chose to review a body scrub because exfoliation is a very important part of general skincare routine for all skin types. I used to suffer from dull unhealthy skin,until I learnt about exfoliation some years back. It amazes me,how most people still don’t know how important it is to incorporate exfoliation into their skincare routine. 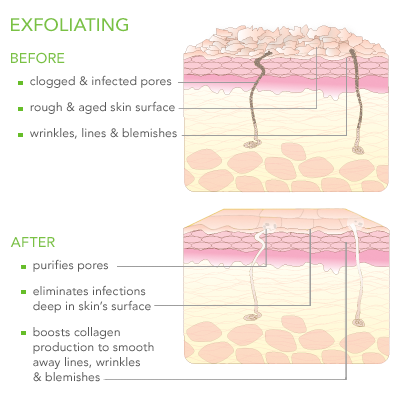 Exfoliation is the removal of the dead skin cells sitting on the skin’s outermost surface. This means that when you don’t exfoliate, all the skin treatments,lotions,serums etc that you use are just going on top of the dead cells and not penetrating into your skin. Little wonder why you feel like those products don’t work. Bola and Bisi are friends. Bola exfoliates regularly, Bisi doesn’t . Bola and Bisi use the same body lotion at same time. Bola is likely to get better results than Bisi. This because the product penetrates through Bola’s skin. While it stays on top of Bisi’s dead skin cells. Same product, exfoliation/no-exfoliation, different results…. you get? However you should avoid over exfoliating. There are various ways to exfoliate the skin and the use of body scrubs is one of them. Please note; Exfoliation is not limited to the females alone, therefore body scrubs are essential for both men and women. So now we dive into the product review…. Gently removes dull surface cells to reveal a smooth, healthy complexion. A deep cleansing natural-fiber body scrub that quickly removes blackheads and impurities, unclog pores and removes dry, dead cells from the surface of your skin to reveal a smooth, fresh layer. Can be used on all skin types. Gentle enough to use daily. Moisten skin area on face or body with warm water. Apply with fingers and massage gently avoiding eyes and sensitive areas. Rinse well with warm water and pat dry. 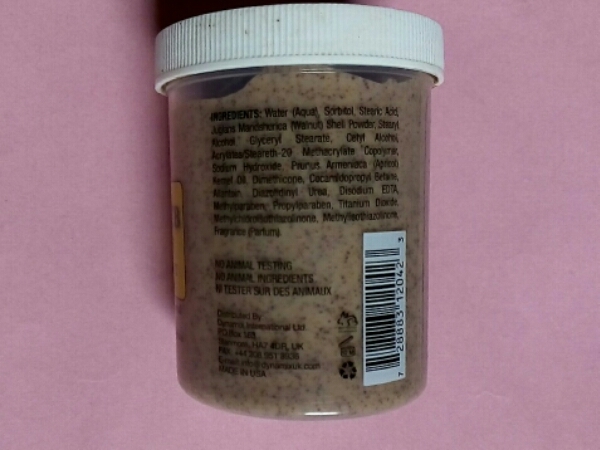 This scrub comes in two cup sizes,the big one 474g, and the small one 227g/8 oz. I got the small size which happens to be 8 oz. 1. I rinse my face with warm(not hot) water. 2. I don’t dry my skin after rinsing,I just apply product and massage in a circular motion (you don’t need too much product to do the work). Well my face feels clean and smooth. It doesn’t strip my face of any moisture whatsoever,but rather reveals a fresh smooth skin. • It keeps to its promise stated earlier. (I don’t know about the removing of blackheads part because I don’t have black heads) but it did exfoliate my skin real well. • It is mild,therefore suitable for most skin types. You can this small size(227g) for #500-#700 depending on where you’re buying it, it’s available in most stores. However it’s about #1500-#3000 online (I wonder why things are ridiculously expensive online). • It is not limited to the face. I use on my body,even on my lips. Yass! • I don’t really like the packaging (it’s not sealed). But when I compare the pricing to how well the product works, I think I can cope with the packaging. This product is really worth buying,I have no regrets at all. This is actually the second cup I’m using. I’m getting addicted to this scrub,because it works well,and it’s really making me reluctant to try another. PS; I noticed that the ingredients are quite similar to that of St.Ives apricot scrub. I am neither a skin therapist nor a cosmetologist. I only make research,use products and evaluate based on observations on MY skin. What is your take on exfoliation? Have you ever used this product? Do you think you’d give it a try? I’d like to know your thoughts…. Do not forget to follow the blog and be one of the first to view my posts, to do that, just scroll down and click follow button. Lovely post dear, I have a different scrub but i’ll try it with your own instructions. I used to think exfoliation didn’t matter until a friend advised me to. When I started (with oath and honey, I now use products.) My face changed. My melanin was and is still fleeing. Guess I’ll look for this product. How many times do you exfoliate in a week? Perhaps you are using a harsh exfoliant or over exfoliating. I exfoliate 2-4 times a week (this scrub is quite mild, it might not be same another product). However if you have sensitive skin, maybe you should do once a week. If you get use this product,let do let me know how it works and progress so far. Thank you for dropping by. I never really incorporated exfoliating into my beauty regime until recently. 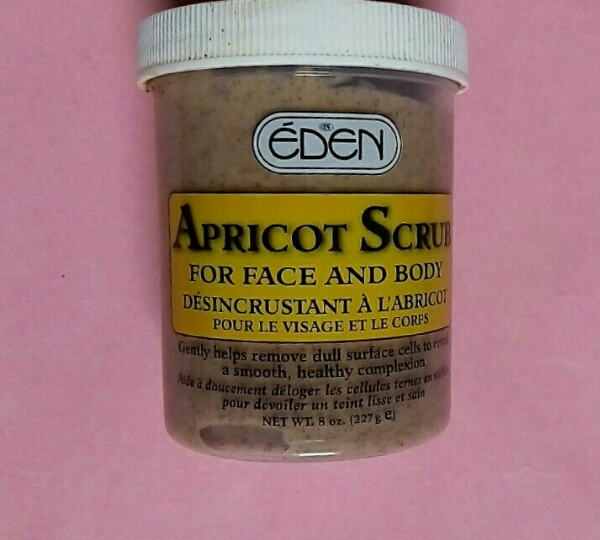 I also use the Eden Apricot scrub and it works wonderfully for me. Awww, do keep me updated. I’ll doing more skincare posts soon. Thanks. I just got this product as well. But I will like to know if its necessary for me to wash my face with a soap before using the Eden scrub. Personally I scrub my face after a facial steam and if not I wash my face with a very tiny bit of soap(I don’t apply soap to my face directly I just lather into my hands then my face) before exfoliating. But again that is what works for me, so you can try it if it’s something that’ll work for you too. 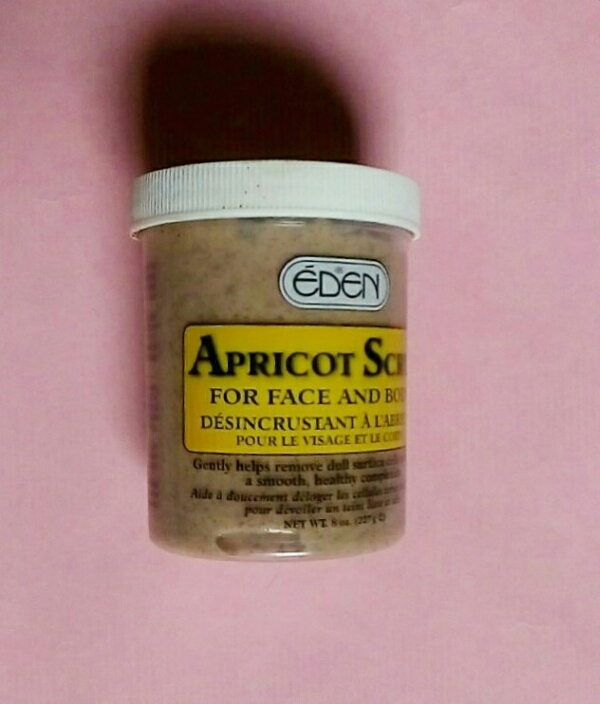 the truth is that am in deep love with apricot scrub. The smoothness and spotless of my face leaves my friends and my work mates thinking that may be my salary was increased. I highly recommend this product to every human being. its cool & has amazing results on your face. I just bought mine yesterday, nobody introduced it to me though. I just said let me try it because I’ve used over ten different types of scrub none seemed working. It was while i was google searching for it now that i came across your blog. I will keep you posted on the effectiveness.